Corey Weworski’s main goal was simply to live up to being the defending champion. The 55-year-old Carlsbad resident would end up doing more than that. 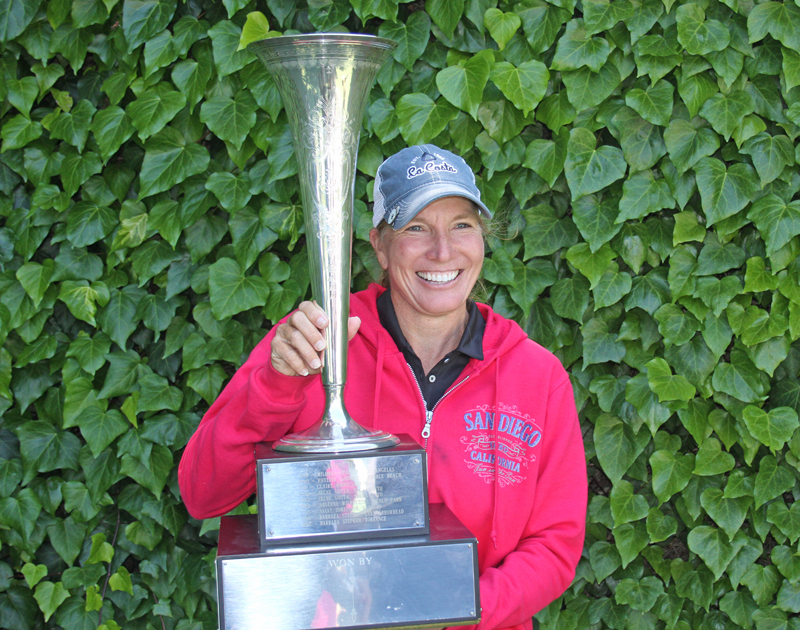 Weworski had all facets of her game working in sync, shooting a final round 1-under 71 at Quail Lodge Resort in Carmel Valley to win the annual California Senior Women’s Amateur Championship by seven shots over runner-up Lynne Cowan. With the win, Weworski, who finished with a two-day total of 1-over 145, becomes the seventh player to go back-to-back in the event’s 39-year history. A day after opening with a solid first round leading 74, Weworski turned it up a notch. Despite strong winds, she’d card three birdies–including a 40-foot putt on No.6–to go against just two bogeys. Over the two rounds, she’d find herself in a bunker only once. In winning last year, Weworski tasted her first victory since capturing the 2004 U.S. Women’s Mid-Amateur. This time, the drought only lasted a year. “I’ll go for the three-peat next year,” Weworski said with a smile. Only three players—Marianne Towersey, Barbara Stephan and Mildred Stanley—have achieved the feat. Cowan, who went back-to-back in 2014-2015, shot a final round 75. The Rocklin resident had opened with a 77. 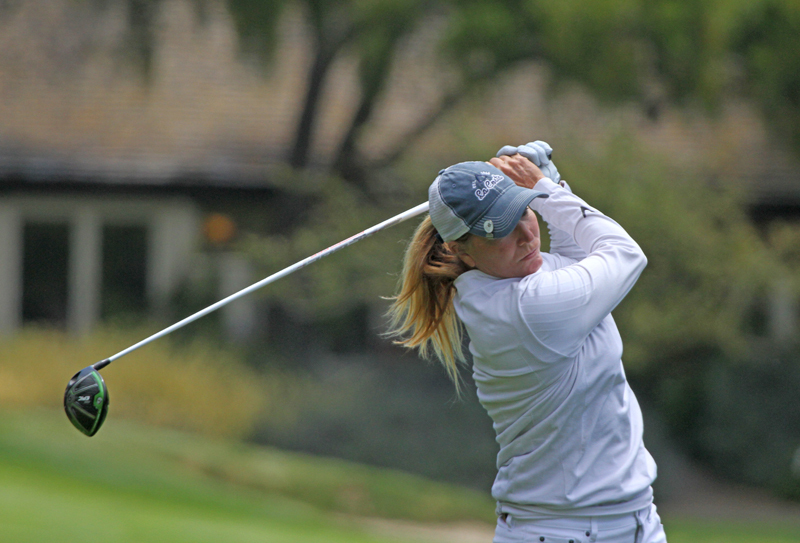 Third place went to Caryn Wilson of Rancho Mirage at 154 following a final round 78. 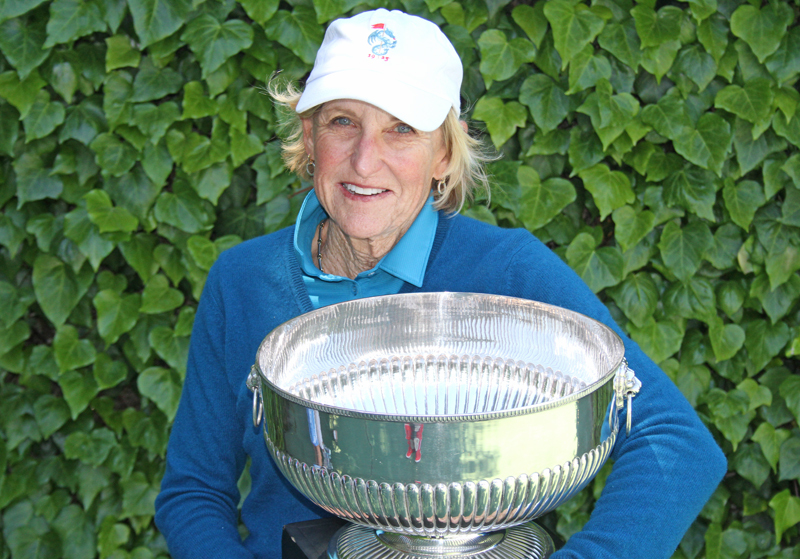 Towersey, who resides in Pebble Beach, won the Super Senior Championship crown (age 65-over) with a two-day score of 167. The leaderboard for this year’s annual California Senior Women’s Amateur Championship has picked up right where it left off in 2016. 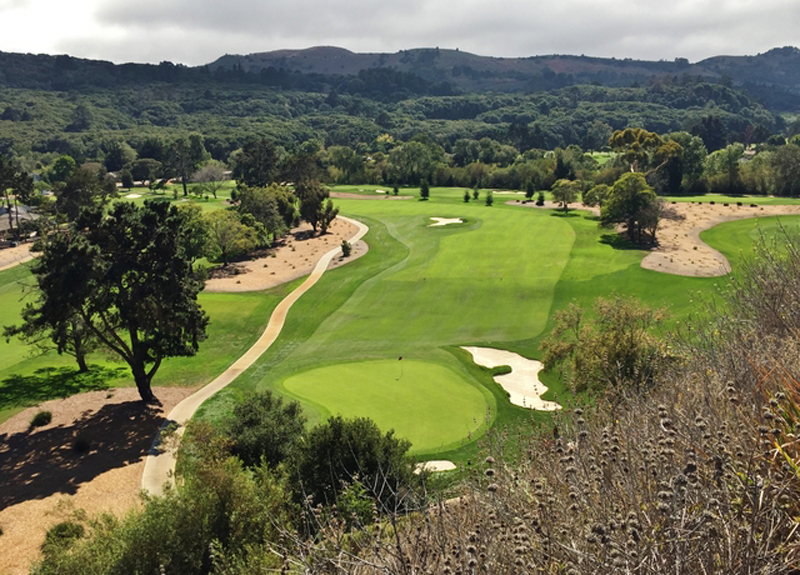 Carlsbad resident and defending champion Corey Weworski took the first round lead on Monday, posting a 2-over 74 at Quail Lodge Resort in Carmel Valley. In second place, just a stroke back at 75, is MaryKay Zordani of Palm Desert. The two finished one-two, respectively, at last year’s championship at Poppy Hills Golf Course. Weworski, the winner of the 2004 U.S. Women’s Mid-Amateur, had a wild opening day. She’d card an eagle par-5 9th to go with two birdies, but also four bogeys and a double-bogey. Zordani, who also had a fifth place finish at the championship in 2015, was more steady, posting a birdie to go against four bogeys. The two have plenty of company at the top too. Both Caryn Wilson of Rancho Mirage and Carlsbad’s Mina Hardin are tied for third, just two strokes back after opening rounds of 76. Another four players, including two-time champion Lynne Cowan of Rocklin, are just four behind the leader after rounds of 77.